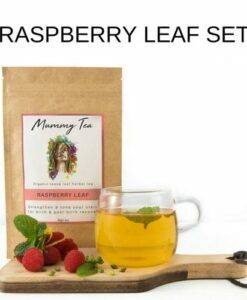 Prep for childbirth now with our organic third trimester Raspberry leaf tea. 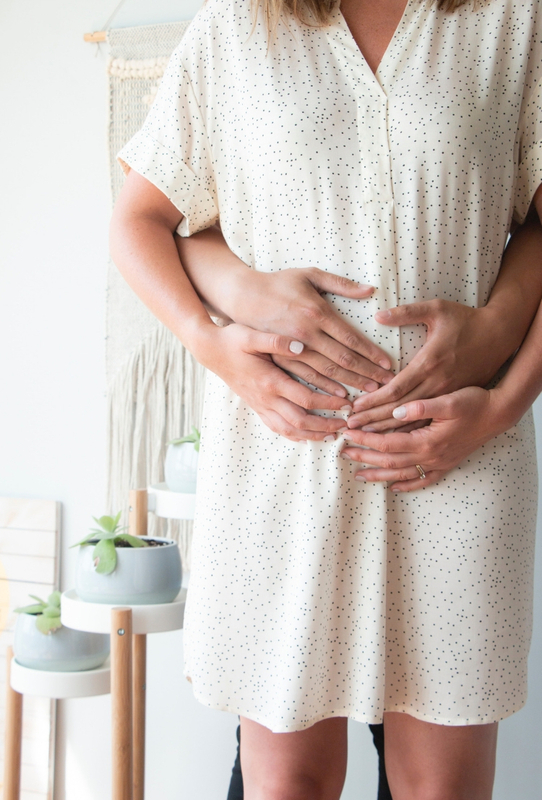 You’ve done the hard yards and you are getting so close to meeting your little life changer, You’re mentally prepped for childbirth — but is your body? 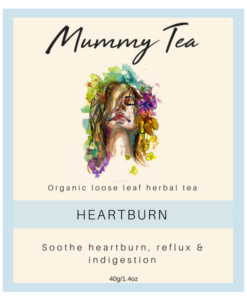 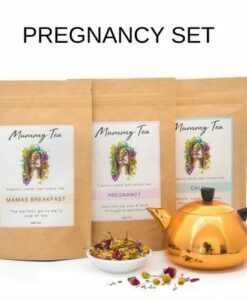 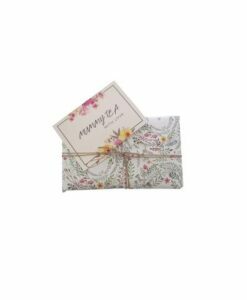 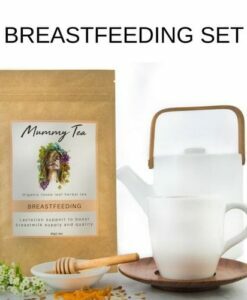 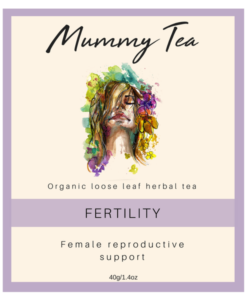 We are so glad you’ve come to check out our Delicious, whole leaf herbal tea range which has been blended to support women in each stage of motherhood, Including Fertility, pregnancy, birth, and breastfeeding. 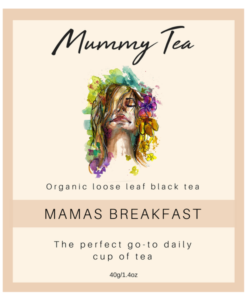 This is our take on traditional English breakfast tea and If you are a black tea lover then you will love this smooth tasting tea. 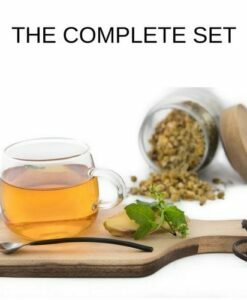 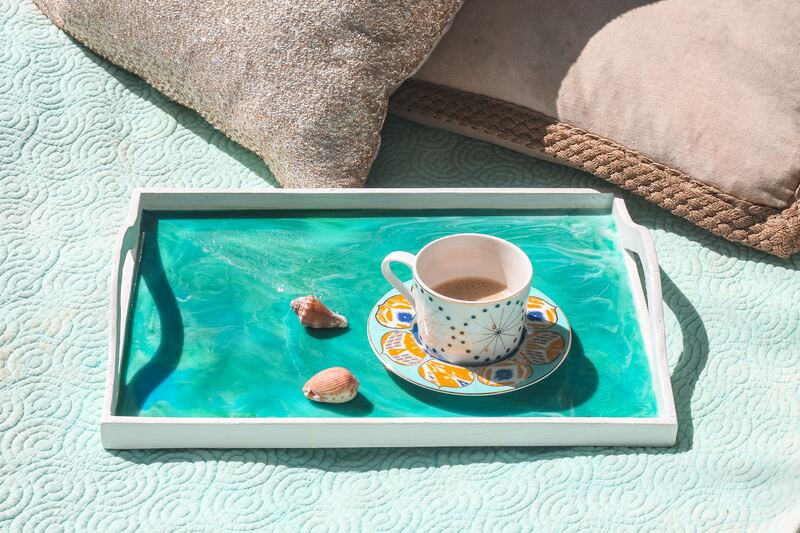 Blended with only the highest quality tea leaves, this is one tea you will drink every day.